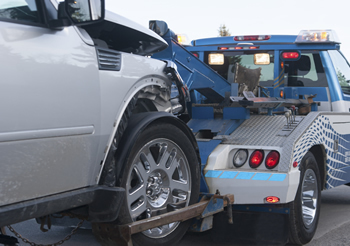 24 Hour Towing Services in Connecticut! 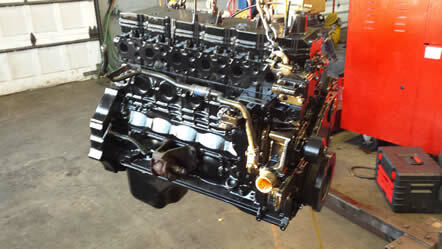 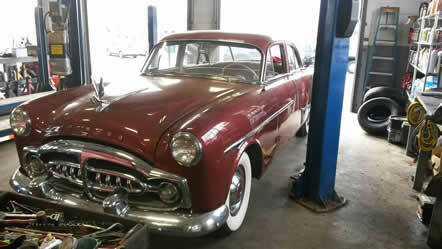 Wide Variety Of Automotive Services. 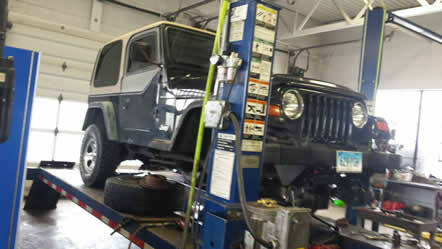 We provide a range of automotive services to vehicles throughout Connecticut including the towns of: Colchester, Salem, Lyme, Old Lyme, Lebanon, Franklin, Bozrah, Montville, and New London, Norwich. 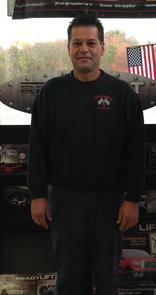 Troy has worked at Reliable Auto for 14 years. 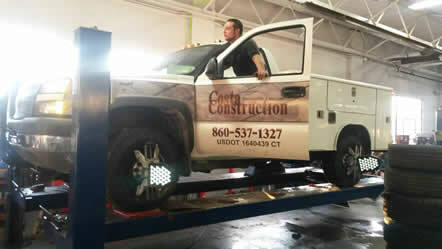 He has been the service manager for 12 years. 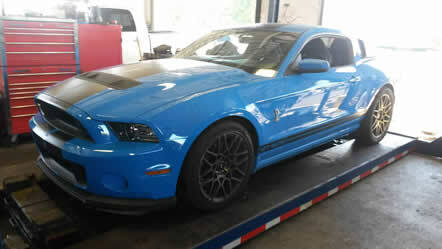 He is ASE Certified in Engine Repair, Suspension, Brakes, and Engine Performance. 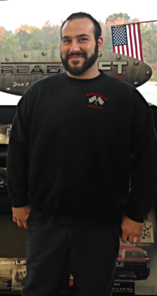 Justin has worked as an automotive technician for Reliable Auto for over 8 years. 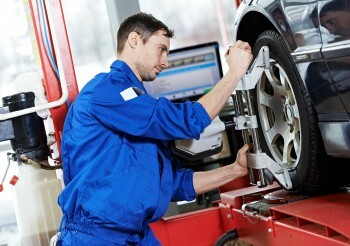 He is ASE certified in Steering and Suspension. 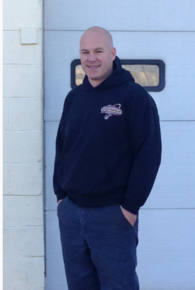 John has worked as an automotive technician for Reliable Auto for over 9 years. 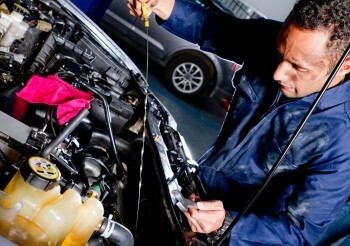 He is ASE certified in Steering and Suspension, Brakes, Electrical and Electronic Systems, and Heating/Air Conditioning. 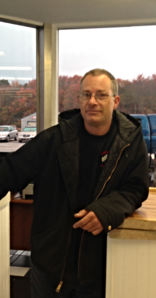 Jim has worked as an automotive technician for Reliable Auto for over 4 years. 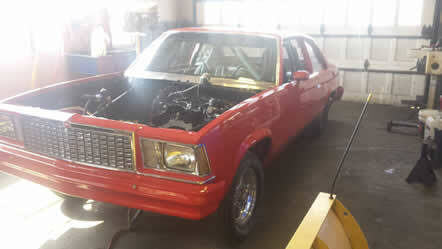 He has been an automotive technician for 29 years. 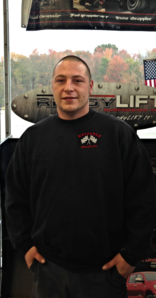 Dean has worked as an automotive technician for Reliable Auto for over 4 years. 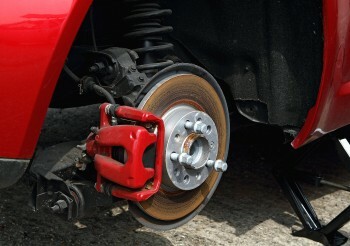 He is ASE certified in Steering and Suspension and Brakes.